Snowboard Secrets – Online Snowboarding Magazine for the Snowboard Community – to help you learn to snowboard safely and have FUN! The goal of our Snowboard Websites is to Support and Speed Your Evolution as a Snowboarder. SnowboardSecrets.TV is our newest site! snowboard gear demos, snowboard tips, and more! Welcome! to our Online Snowboarding Magazine for the Snowboard Community – to help you learn to snowboard safely, keep up with events, and have FUN! Check out snowboard fashion here and videos of pro snowboard interviews. Snowboard Safety tip video here too! The goal of our Snowboard Website is to Support and Speed Your Evolution as a Snowboarder. To make it easy, share what works, and have some fun! See what our readers say! This site is snowboarder owned and operated. And Rated G – for General Audiences. We Have A Snowboard Video Show!! …and Lauren is the “Oprah of the Snow” with her on- location video interviews of snowboard athletes, snowboard fashionistas, and assorted characters unique to the world of snowboarding. Miss Snow Cleavage Spring 2009 is crowned! See here here! Check out the ONLY UNDERGROUND SNOWBOARD INTERVIEW AND TALK SHOW. To see our early winter 2009 videos including some of the “edgier” material that will not make it onto SnowboardSecretsTV, check out Channel SnowboardLT on YouTube.com. * Snowboard Safety Gear Tips Video here. Snowboard Wrist Guards, Tailbone Protector, more. to stay up to the minute on what’s happening for snowboarders. It’s short but full of tasty first-hand 411 about snowboarding that will speed your evolution as a rider while keeping your brain entertained. You’ll get 16 Secrets for Successful Snowboarding free when you sign up. We have SO much info to share. Hint: scan the NAV bar at the left for subjects that interest you. There’s LOTS of good stuff under the “Articles” link there too. You Don’t Have to Hurt Yourself to Snowboard – Do you think you have to suffer pain and injury to learn to snowboard? Think again! Read this article. See the vid. Especially if you’re over 25! 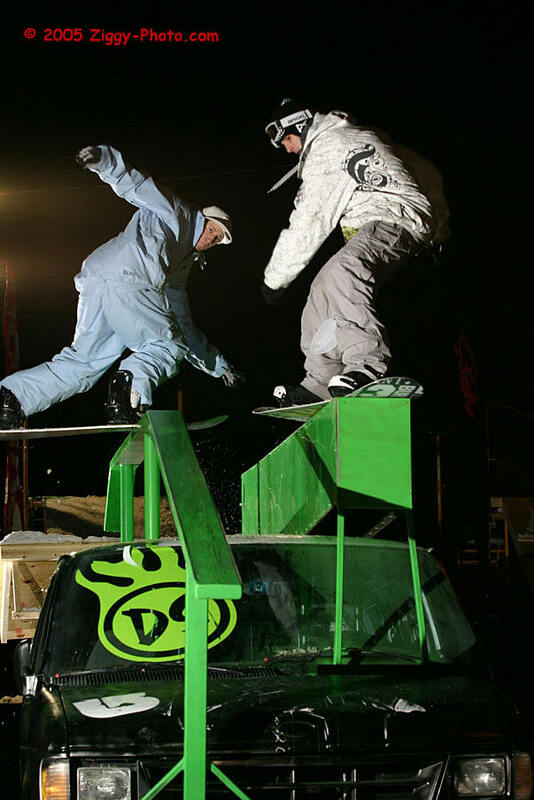 Snowboard Events Calendar The Largest Online – Don’t miss out on fun events. See over 200 listings here. East Coast and California. Easy to read format! Shopping in the Mini-Mall – Our Favorite Snowboard Gear and Films. Checklist – Ever get to the hill and find you forgot your pants? Print out this snowboard checklist and make sure you have what it takes. Snowboard Articles – Places we’ve been, things we’ve seen in the snowboarding world. Avalanche advice, snowboarder owned hotels, snowboarding poker players and lots of snowboard event coverage. SnowboardSecrets Blog for the freshest powderiest snowboard news before it reaches the website. Snowboard News – Fresh Daily. Right on our site. Videos, Books, Movies – We don’t recommend this snowboard footy unless we’ve seen them and we like them. Find “Family Friendly” viewing suggestions here too. Click “ARTICLES” on the NAV Bar to find all the good stuff. Azzpadz Tailbone Protector – You’re bound to fall on your behind when snowboarding especially as a beginner. Don’t bruise it, protect it with this perfectly designed pad. We wear ours EVERY time we ride. We had a great time in Winter Park in 2008! Check out the photos, linked to this page. Losing your board is a bad way to go. Register your snowboard here on our free Snowboard Registry so you can avoid buying a stolen board and we can help you recover yours if it goes missing.